According to reports, Chelsea and Manchester United are ready to lock horns just for Moussa Marega’s signature. Both clubs are said to have contacted his club – FC Porto – to get a deal done for the talented player. The Mali attacker moved to Porto in 2016 but later sent to Vitoria Sport Clube on loan. And in 31 appearances for the club last season, the African star was able to score 14 goals. 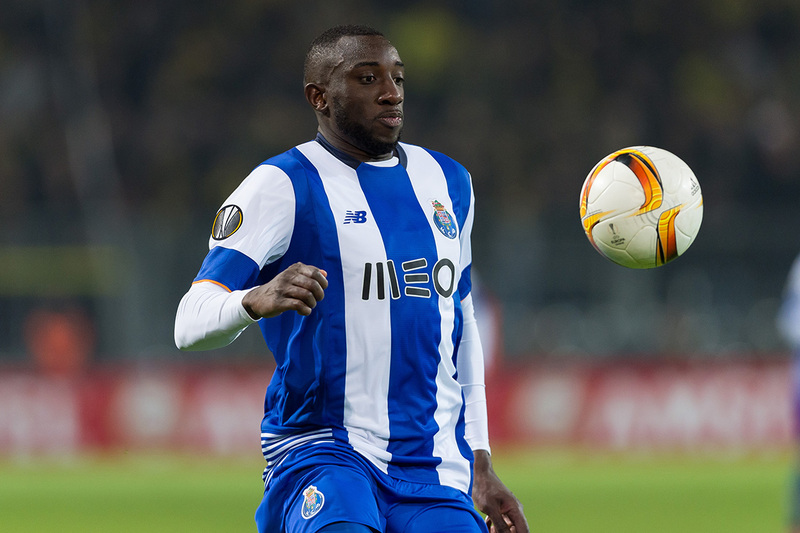 Now back at Porto, Marega has been superb for the Portuguese heavyweights this season so far and has scored 12 times for the club as things stand now. His impressive performances in Portugal have caught the attention of some of the biggest clubs in Europe including the premier league duo of Chelsea and Manchester United. According to Foot Mercato (via Metro), the English clubs have been keeping tabs on Moussa in recent times and have seen the player’s goalscoring exploits. Obviously impressed with what they’ve seen, both clubs are said to have launched enquiries over his availability this month. Chelsea boss Antonio Conte is keen on signing a new striker before the closure of the window, as Michy Batshauyi hasn’t been very much impressive this season. At Old Trafford, Jose Mourinho is also in need of a new superb goalscorer, since it appears Zlatan Ibrahimovic won’t be able to replicate what we saw him did last season.